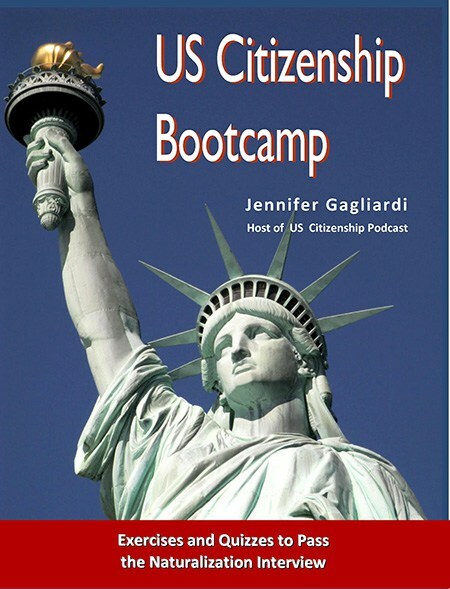 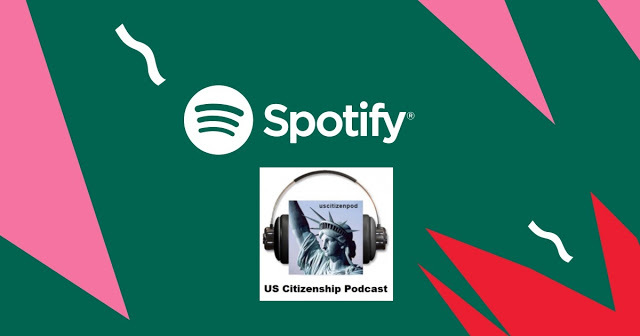 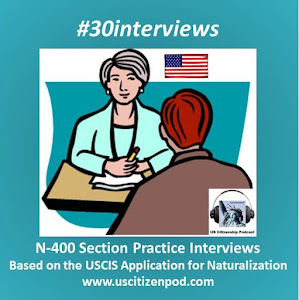 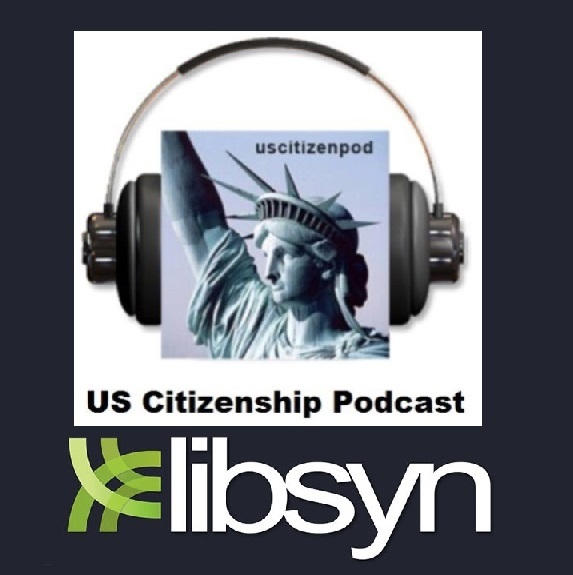 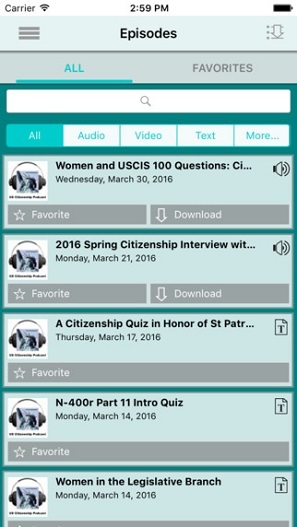 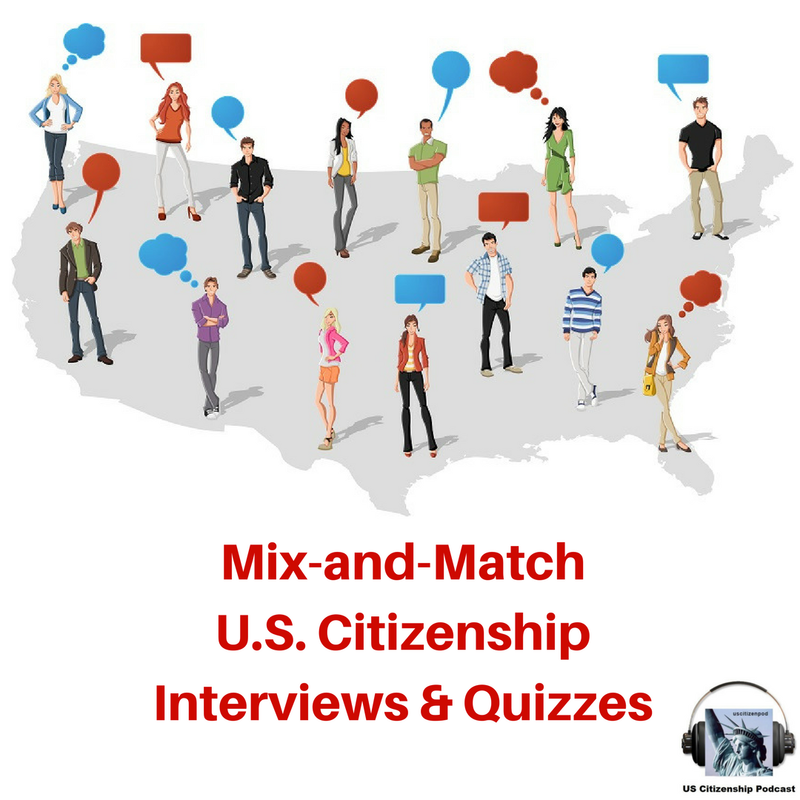 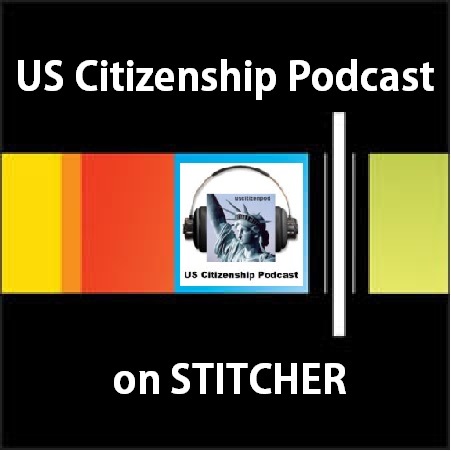 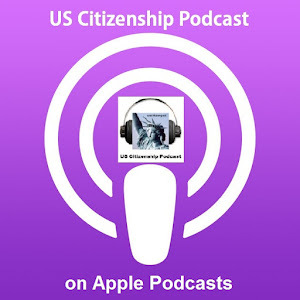 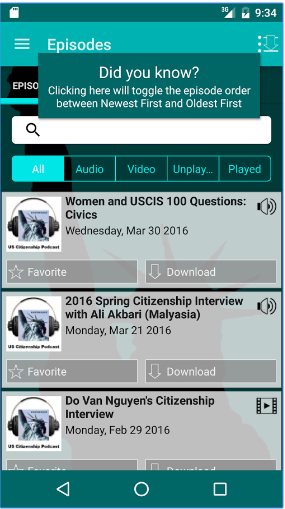 US Citizenship Podcast: Wish the World a Happy New Year! 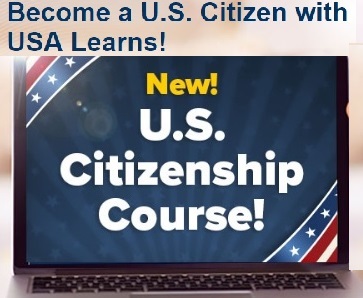 USCIS: Wish the World a Happy New Year! 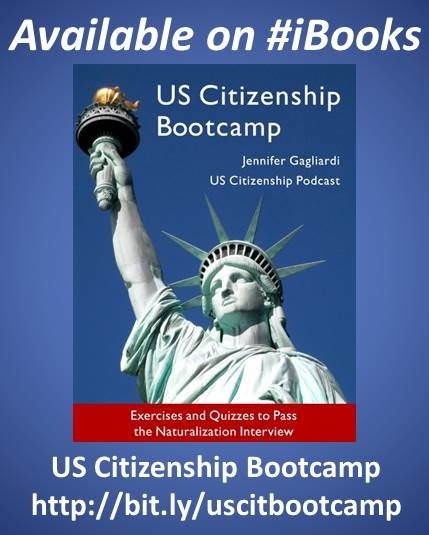 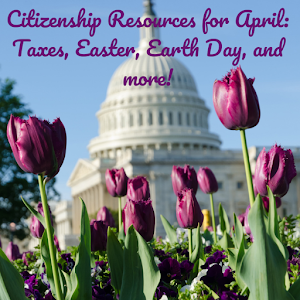 Calling naturalized citizens and permanent residents! 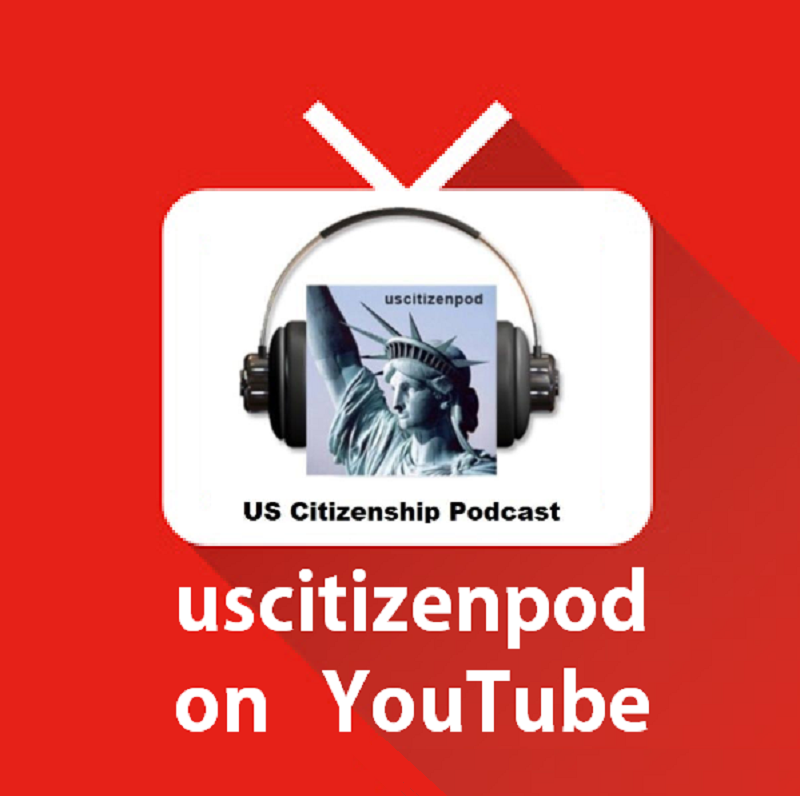 2) Post the video on YouTube or Twitter using #USCISvideo or leave the link in a comment below. 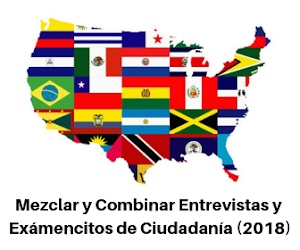 We’ll compile your clips into a single video and on Dec. 31, you’ll be part of wishing the world a happy 2016!